Austin’s days were spent working with the maintenance and construction crews on the 33-acre complex, supporting the team that has successfully restored water and electricity to the hospital, rebuilt the main hospital building and missionary homes, and upgraded equipment. 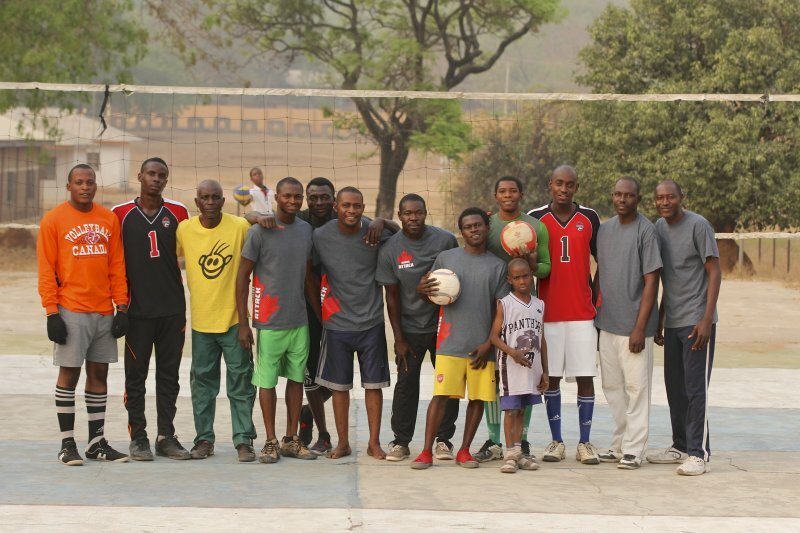 This year, Austin also put his volleyball skills to use joining a group of young men from the community that practice three times a week – with their sites set on competing in the big city. 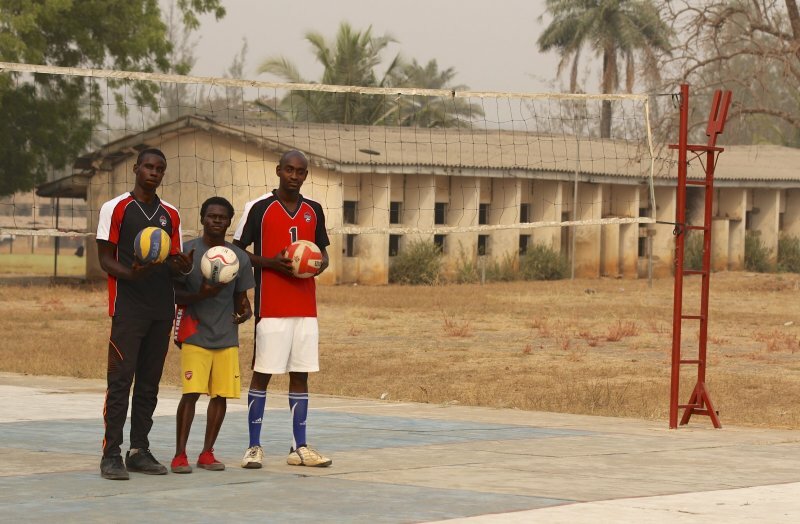 Using a cracked concrete court, an old net borrowed from days past, and whatever court gear is available, the team arrives with a heart to play hard, learn new skills, and share what skills they gain with other kids and younger adults in this impoverished community. Austin was a welcome addition to the team; quickly teaching them rules, passing, blocking and spiking techniques, and challenging them to a higher level of play. Imagine how excited they were to be presented with a new portable net system and jerseys on behalf of Durham Attack’s 16U Boys Black team as their Durham Attack CARES project, assisted by Canuck Sports. Overwhelmed by the generosity and the opportunity these new tools offer them in a community where organized sport gets little to no support, these guys are committed to growing together and exposing more young people to volleyball. The Durham Attack CARES program supports athletes in our community by challenging each of our teams to take on one or more community projects each season. 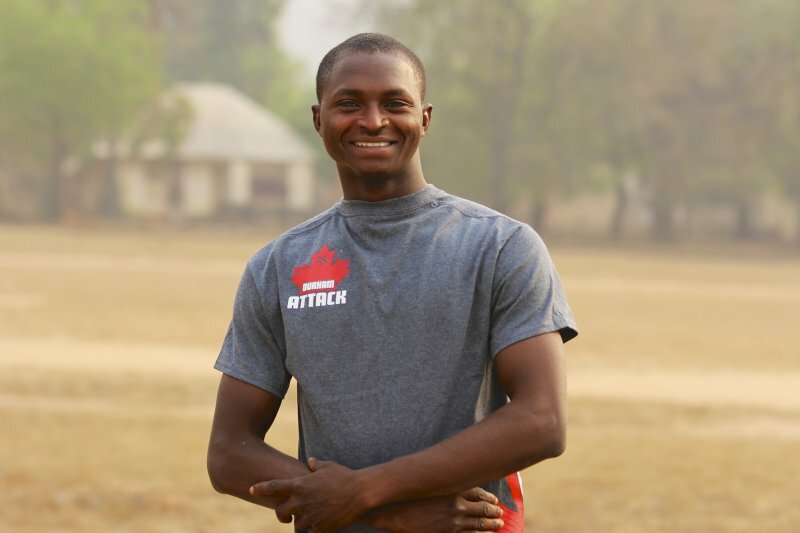 Our community has grown to support these deserving athletes in Nigeria.